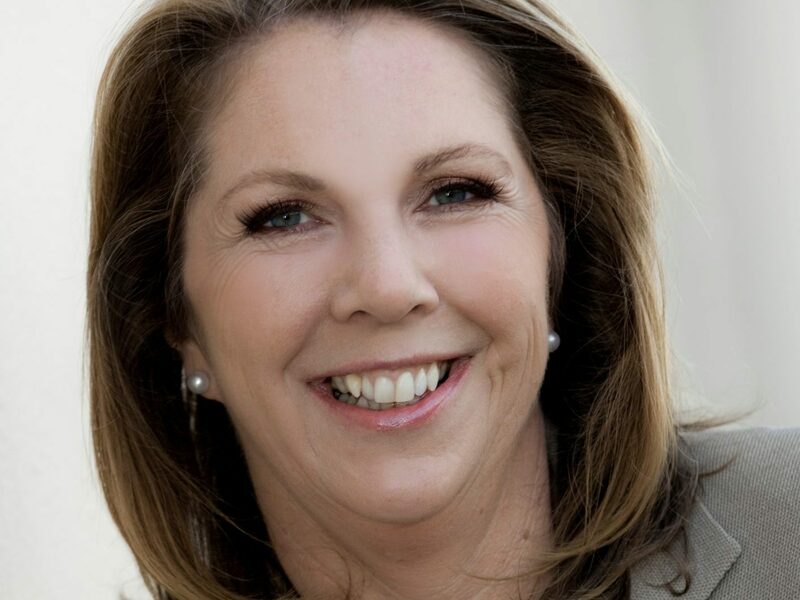 Shadow Minister for Health and Medicare Catherine King spoke at the PharmAus18 conference on Monday, and outlined how Labor would take a “more holistic” approach to medicines policy. 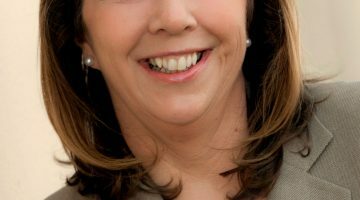 She said that as previously announced by Victorian Labor Senator Kim Carr, if elected a Shorten Labor Government would re-establish the Pharmaceutical Industry Working Group. Ms King said Labor “still can’t understand why it was abolished by the Liberals”. 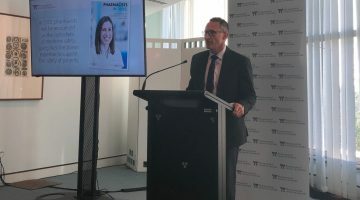 “The pharmaceutical industry needs a forum like the PIWG so that industry and government can work together to achieve our shared objective – to more medicines more accessible,” she told delegates. “I have also said previously that community pharmacy agreements affect all medicines stakeholders, and that a broader range of stakeholders need to have a seat at the table for negotiations on the next agreement. A significant challenge for the road ahead includes medicines policy, Ms King said, saying that while she welcomed the Government’s work on issues including supply chain arrangements and the Life Saving Drugs Program and pan-tumour indications, the National Medicines Policy has been undermined by piecemeal approaches. “For example, while streamlined TGA processes are of course welcome, there is a risk they will just shift the existing ‘bottleneck’ from registration to subsidy. 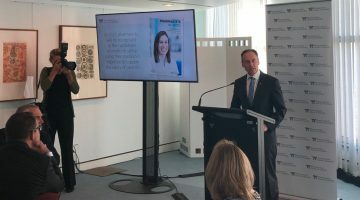 Issues include “evidence that large numbers of Australians are struggling to afford medicines and in many cases not filling prescriptions,” the Shadow Minister said, as well as new therapies that are neither traditional medicines nor services, and “therefore fall between the cracks of PBS and Medicare”. An increasingly competitive global environment for innovation and clinical trials, increasingly targeted medicines that have limited data and high unit costs, and the benefits and risks of managed entry schemes in subsidising these medicines also need consideration, she said. Ms King said a legislated Medicines Fund would “help to put PBS expenditure beyond political cycles, and provide a first port of call to offset new listings,” and said she looked forward to discussing such a fund with Medicines Australia and its members in the near future.